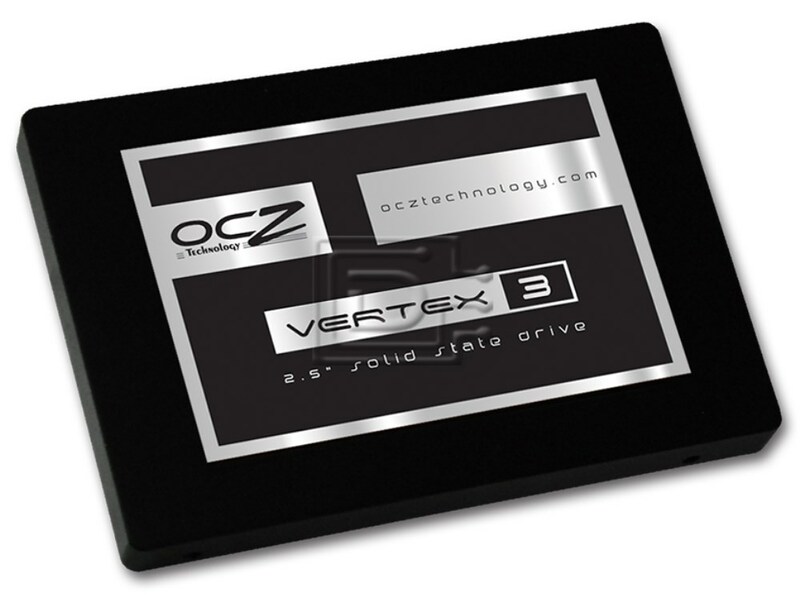 OCZ Vertex 3 Solid State Drives unleash the performance potential of the SATA 6Gbps interface, leading the speed revolution in this next-generation solution. As the first SSD to feature the latest Sandforce controller design, OCZ designed the Vertex 3 to push the limits in both sequential and random read/write rates to blaze past the competition when every MB/s matters. With incredible 4k file writes up to 85,000 IOPS, these latest drives take productivity, gaming, and multimedia applications to the next level to work in perfect symmetry with the latest enthusiast platforms. Built with the quality, reliability, and durability that lives up to the OCZ name, the Vertex 3 Series easily integrates into today’s mobile and desktop platforms and features TRIM support to optimize performance over the drive’s lifespan as the ultimate Windows 7 companion. Vertex 3 SSDs are available in 60GB to 480GB capacities.